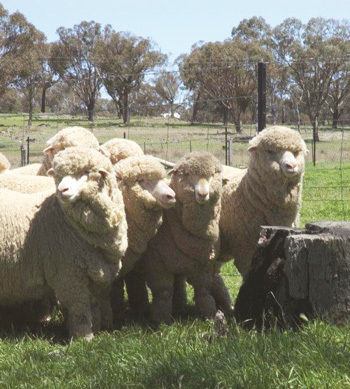 A family of entrepreneurs passionately operating in the wool business since 1663. 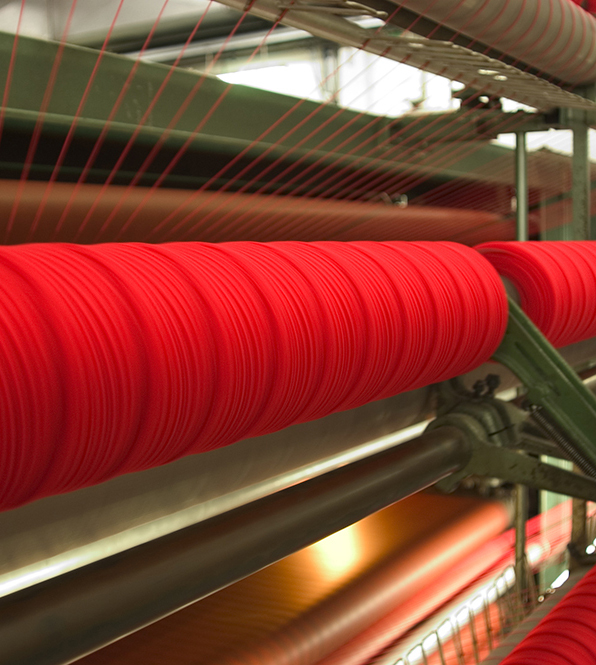 Skills dedicated to the excellence of products made in Biella, cradle of textile arts since centuries. We firmly stand for the consumer’s right to know where and how each product has been made, ensuring its healthiness for the benefit of himself and of those who manufactured it, and to protect the natural environment. Strict attention to quality through the direct and regular control of the entire production process, which takes place within our plants. Advanced electronic instruments and highly qualified technicians in the mill’s quality laboratory assure the excellence of Lanecardate products. 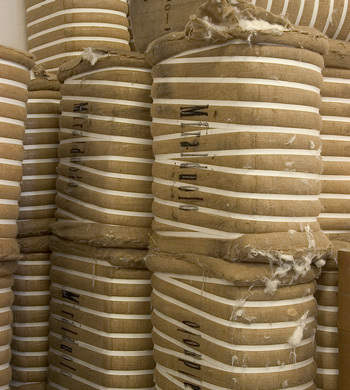 Lanecardate yarns are supported by a well supplied Stock Service. 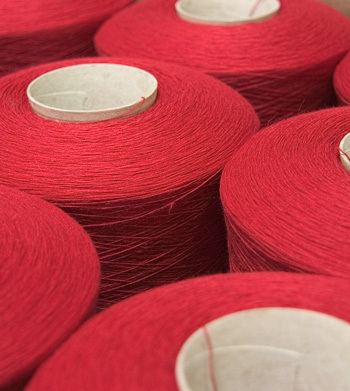 Thanks to a computerized warehouse the almost 500 prompt delivery yarns and colors are identified, collected and shipped with no minimum quantity and without delay. The made to measure service on custom colors is fast, flexible and of excellent quality. Man’s hand selects the most precious fibers. Lanecardate uses highly valuable natural fibers, rigorously selected from breeds and farms complying with the standards of fineness, length and sustainability required by Lanecardate. Only the best raw materials have access to the next manufacturing steps. 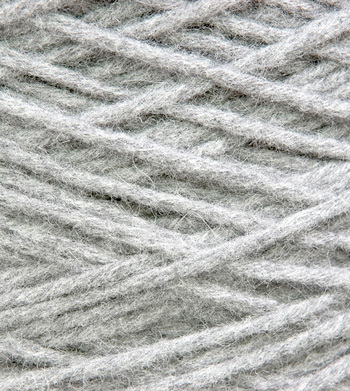 The typical softness and thermal capacity of woollen yarn is due to the traditional spinning method. 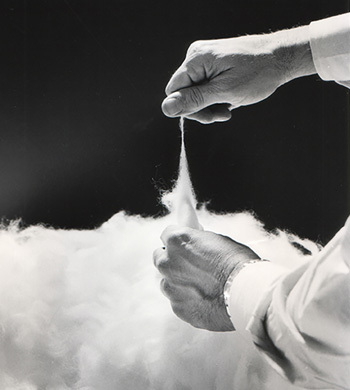 The carding process brings to surface the finer fibres and traps within the yarn microscopic air bubbles making it soft, warm and light.